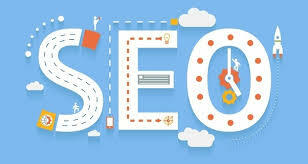 We have already re-ranked several websites which got a penguin penalty. 7. PR is of the Actual Link and its not the home page PR. 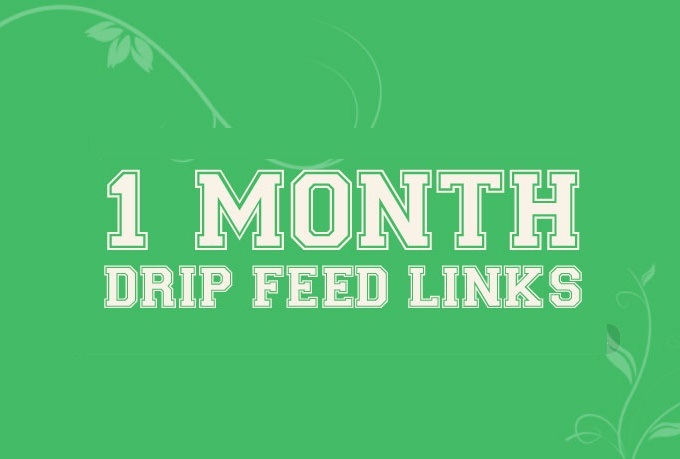 Daily Manual Drip Feed Penguin Safe 30 Actual PR3+ Low Obl Backlinks For 30 days is ranked 5 out of 5. Based on 1 user reviews.